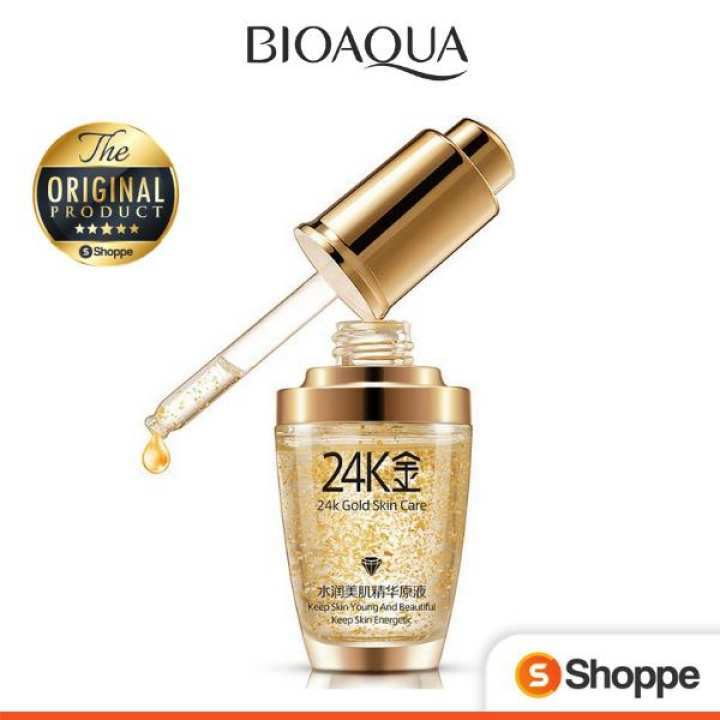 BIOAQUA 24K Gold Face Cream Whitening Moisturizing day cream helps to, improve dry skin, rough skin, nourish and moisturize, whitening skin, the skin is clean, transparent, soft , bright. After cleansing, taking some essence, smear on forehead,cheeks, nose,mandible... Then, press skin with hands from center to outsider Press with finger, around lips etc. 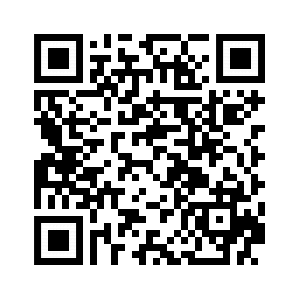 Received it, I will give 5 stars for this product, will buy again, Happy that its the original product and I can see some results.